Egnyte has been named a Leader in the 2016 Gartner Magic Quadrant for Enterprise File Sync and Share (EFSS)! Corroborating the Forrester Wave and Ovum Decision Matrix, we have been recognized for our unique architecture and for our commitment to our customers. 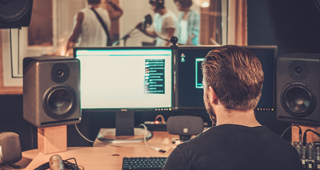 Learn what led Yamaha Corporation of America to adopt Egnyte Connect: usability, mobility, performance, and security. Suppliers and partners can use Upload Links to send you confidential files quickly and securely, whatever the size. 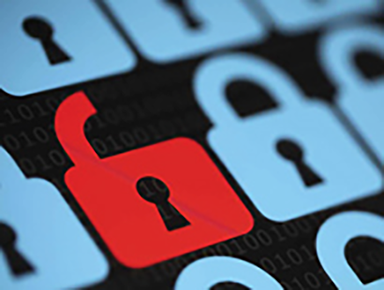 If you’re a CIO whose users mismanage repositories, Egnyte Protect is for you, writes Chief Security Officer Kris Lahiri. 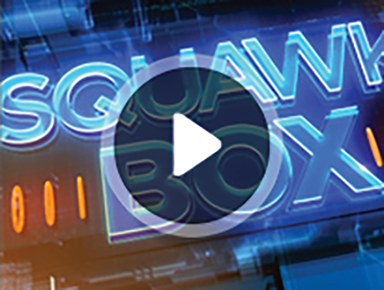 Egnyte CEO Vineet Jain appears on Squawk Box Europe to discuss the challenges of data management for modern enterprises. Egnyte is hitting the tradeshow circuit! 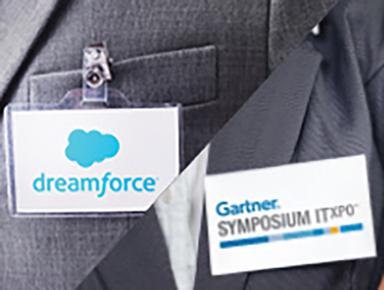 Sign up to meet us at Dreamforce, Gartner Symposium ITxpo, IP Expo Europe, and more. © 2016 Egnyte, Inc. All rights reserved.